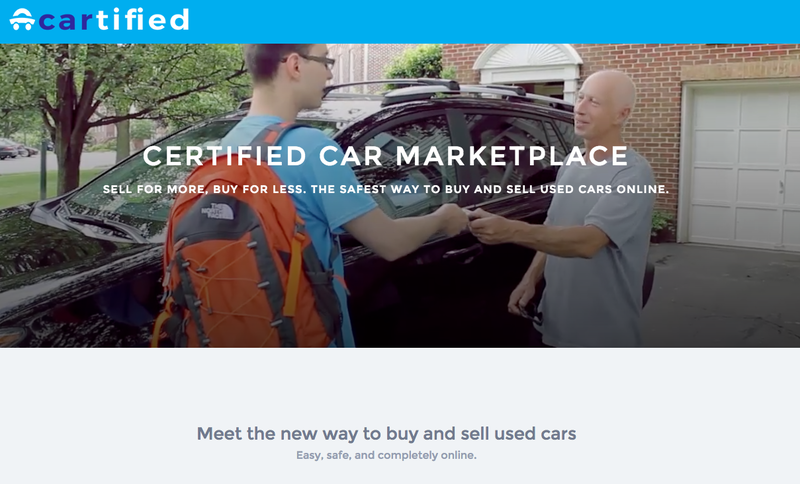 Cartified, founded by Vlad Kartashov, Eddie Chu, and Dmitry Karpov, is an online market place for user car buyers and sellers. The company certifies or rather “certifies” every vehicle on its platform with a 200 point inspection and money back guarantee. The company also handles some of the mundane tasks associated with purchasing a vehicle including the DMV paperwork and state inspection. In the future, the Cartified plans to offer insurance options as well. While at ERA, the company has built “Carly”, a free text based discovery engine for car listings.